This is the audio, music, affective computing and AI team (AMAAI). For my team at SUTD Game Lab, please see here. 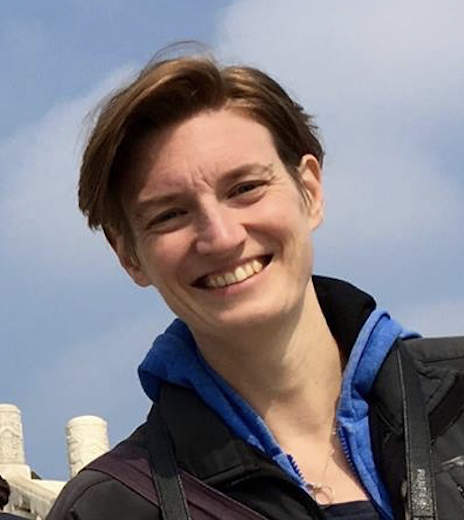 Dorien Herremans is an Assistant Professor at Singapore University of Technology and Design, and has a joint-appointment at the Insitute of High Performance Computing, A*STAR. She also works as a certified instructor for the NVIDIA Deep Learning Institute and is director of SUTD Game Lab. Before going to SUTD, she was a Marie Sklodowska-Curie Postdoctoral Fellow at the Centre for Digital Music at Queen Mary University of London. She received her Ph.D. in Applied Economics on the topic of Computer Generation and Classification of Music through Operations Research Methods. She graduated as a commercial engineer in management information systems at the University of Antwerp in 2005. After that, she worked as a Drupal consultant and was an IT lecturer at the Les Roches University in Bluche, Switzerland. She also worked as a mandaatassistent at the University of Antwerp, in the domain of operations management, supply chain management and operations research. Dr. Herremans' research interests include machine learning and music for automatic music generation, data mining for music classification (hit prediction) and novel applications in the intersections of machine learning/optimization and music. Balu received his PhD at the University of Auckland, New Zealand. He has been using machine learning techniques to solve a variety of problems such as automatic speech/speaker recognition, spoofed-speech detection, blacklisted speaker identification, blind source separation, music classification, bio-signal processing, detection and classification, fluid flow classification, fruit ripeness detection etc. David Grunberg is currently a postdoctoral research fellow at the Singapore University of Technology and Design (SUTD). He received his PhD from Drexel University in the United States of America, majoring in Electrical Engineering, and with his dissertation focused on the subject of identifying musical beats in noisy audio. His research interests are on the topic of Music-Information Retrieval, and he is especially interested in how algorithms and systems from that field can be used to obtain practical outcomes in real-world situations. Yin-Jyun Luo is a Ph.D student at Singapore University of Technology and Design, under the supervision of Professor Dorien Herremans and Dr. Kat Agres. He was a research assistant in the Music and Culture Technology Lab lead by Dr. Li Su in Institute of Information Science, Academia Sinica, Taiwan. He received an Master of Science in Music Technology, National Chiao Tung University, Taiwan. Yin-Jyun’s is currently working on representation learning of music and audio using deep learning. 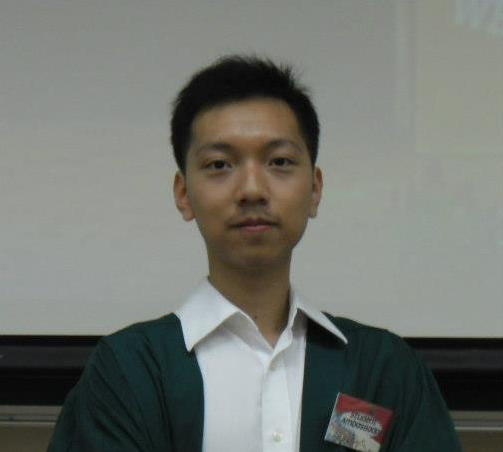 Yanzhao is a Ph.D candidate in Singapore university of technology and design (SUTD), under the supervision of Professor Dorien Herremans and Professor Gemma Roig. He graduated from SUTD in 2015 and received his B. Eng in Engineering Systems and Design. Currently he is exploring affective computing topics. 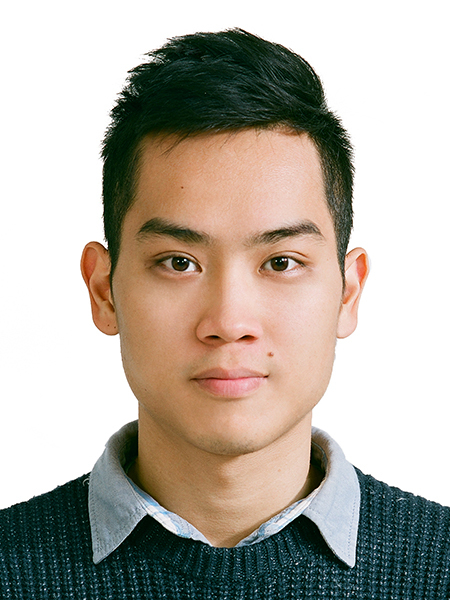 Koh En Yan is currently a Ph.D. student in Singapore University of Technology and Design (SUTD), under the supervision of Assistant Professor Dorien Herremans. She received her Bachelor of Engineering in SUTD, under the Information Systems Technology and Design (ISTD) pillar in 2016. Her research interests lie in audio, or more specifically, in speech and music. Currently she is exploring the topic of lyrics to audio alignment. 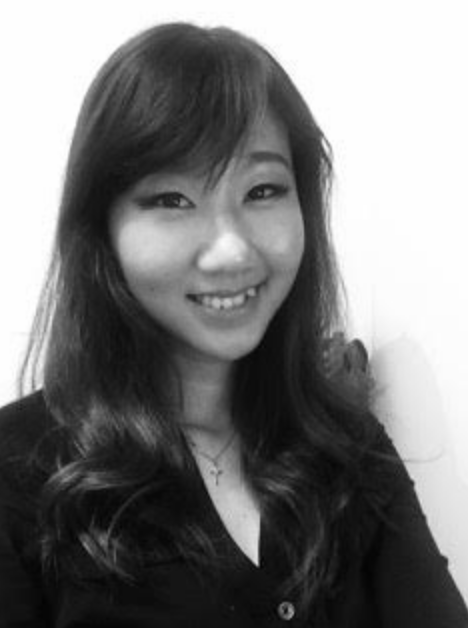 Abigail Lee-Leon is currently a PhD student in Singapore University of Technology and Design (SUTD), under the supervision of Associate Professor Yuen Chau and Assistant Professor Dorien Herremans. She received his Bachelor of Engineering in SUTD, majoring in Engineering Product Development (EPD) in 2016. 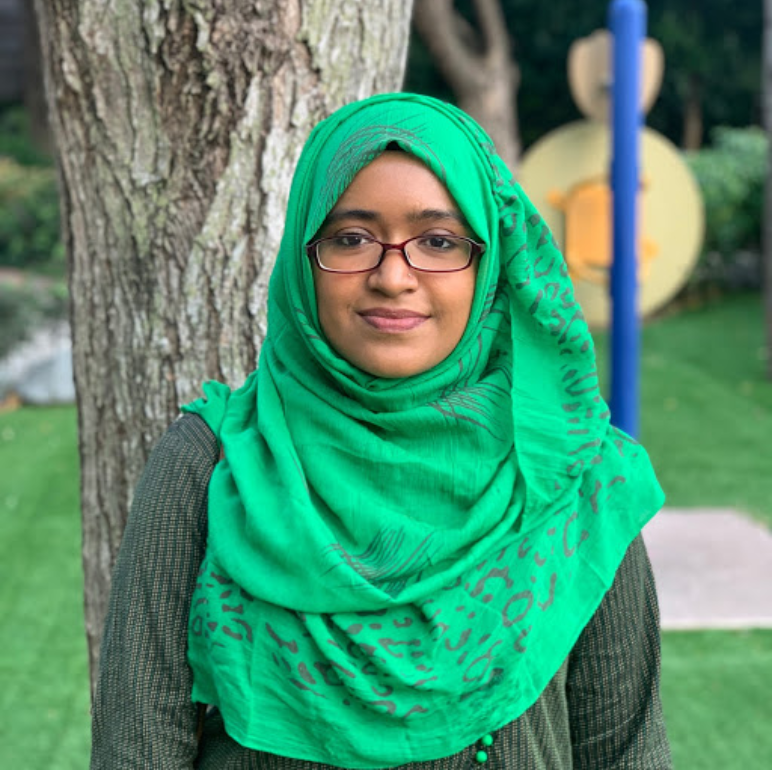 Her research interest lies in the area of machine learning and how machine learning can be applied to solve problems in the field of underwater communications. 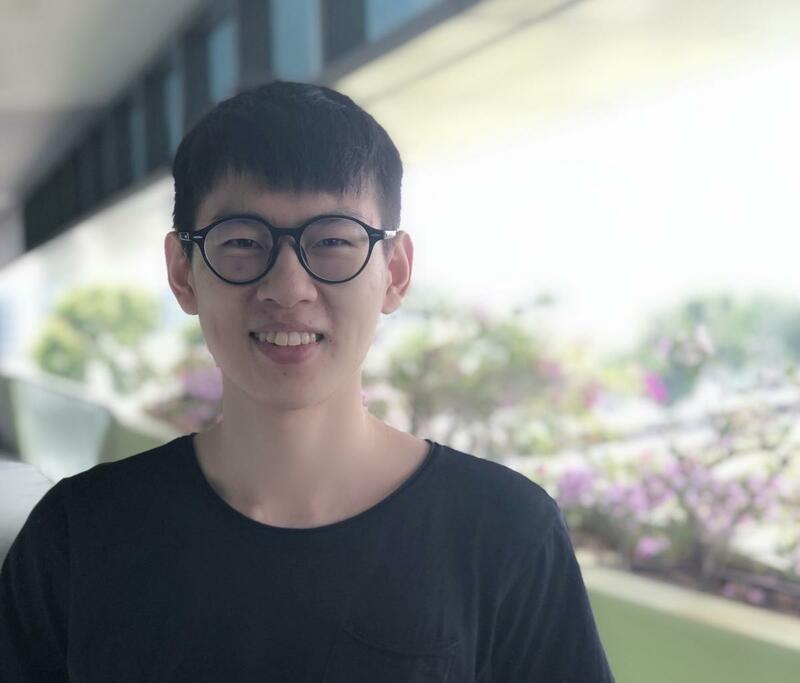 Jacob Chen is a Ph.D candidate in Singapore university of technology and design (SUTD), under the supervision of Professor Dorien Herremans and Professor Chen Jer-Ming. He received his B. Eng in Information Systems Technology and Design from SUTD. He is currently working on machine learning and acoustic reproduction, and is passionate in incorporating mixed reality technology into his research. Sue-Mae is currently a PhD student in Singapore University of Technology and Design (SUTD), under the supervision of Associate Professor Ngai-Man Cheung and Assistant Professor Dorien Herremans. She received BSc in Information Systems Management in 2009 and MS of Information Technology in Business – Analytics in 2015 from Singapore Management University. Her research interest lies in the area of cognitive computing to improve healthcare such as dementia care. Fajilatun is currently a Master’s Student in Singapore University of Technology and Design (SUTD), under the supervision of Assistant Professor Dorien Herremans. She received her BSc in Computer Science and Engineering from North South University, Bangladesh. She had 3 plus years of software application development experience in the industry before pursuing her Master’s studies. 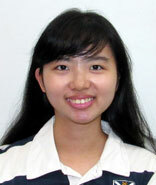 Currently, she is exploring Music Information Retrieval and Machine Learning topics. She is also interested to combine her software development skills into her research. 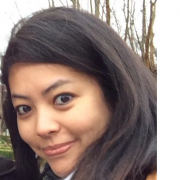 Natalie is a PhD candidate in Singapore University of Technology and Design (SUTD). She graduated from SUTD in 2015 and received her B. Eng in Information Systems (Robotics). Her research interest includes psyhoacoustics, audio information retrieval, and room acoustic simulations. She also enjoys teaching undergraduate courses involving machine learning algorithms and audio signal processing. Her current work is focused on developing new and fast geometrical acoustic algorithms for binaural room simulations. 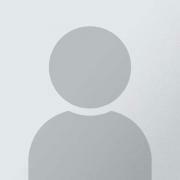 In particular, methods that minimise computational cost while maintaining perceptual plausibility. Suitable areas for application include music and film production, virtual reality, and gaming.